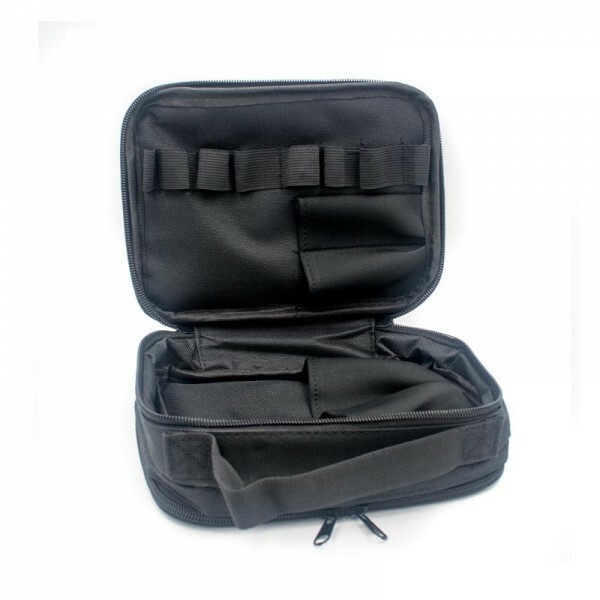 UD BAG clone is a case for all your vape gear. Carry your Mods, Atomizers, E-juice,wicking supplies and so much more. 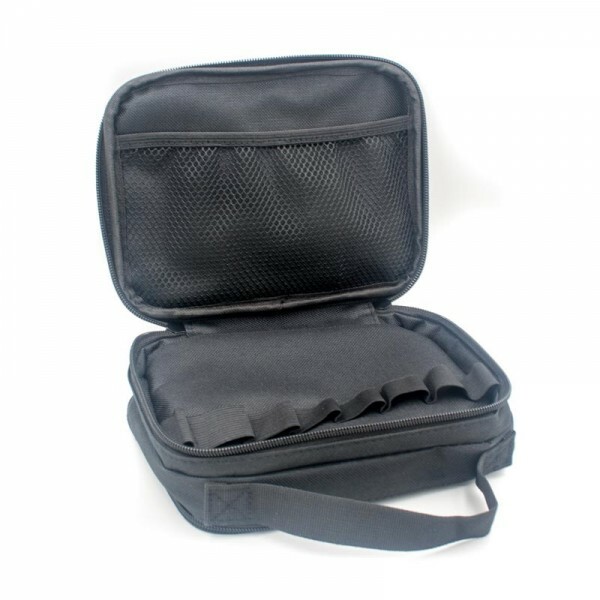 Everything you need for vaping can now be carried in one convenient bag, the UD BAG clone.